I put together this resource page with the best tools and resources for your creative blog. 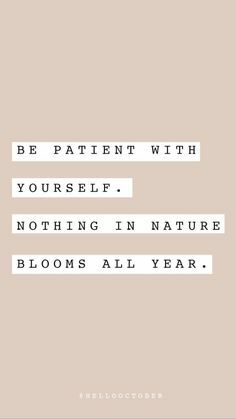 There are lots of websites, tips – tech goodies that make blogging and being creative a lot more fun. Hope it helps! Make sure to pin so that you can come back later. I will be updating this page often with more resources. This page contains affiliate links, which means I may receive some compensation from items purchased – this is at no additional cost to you, and please know that I only recommend products I use and love. Elegant themes – Divi is a very powerful theme, including the visual drag & drop Divi page builder. Fontbundles – Every week a free font and lovely font bundles. Melyssa Griffin – Join over 100,000 others and get access to my library of free resources for online entrepreneurs. Canva – Use Canva’s drag-and-drop feature and professional layouts to design stunning graphics. Adobe Spark – Make images, videos and web stories for free. 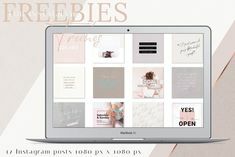 Creativetacos – Daily freebies for creative people. Linktree – Linktree is a free tool for optimising your Instagram traffic. You’ll get one bio link to house all the content. Pikwizard – Over 30.000 photos with new ones added every day. Calligraphr – Make your own font. Grammarly – Grammarly automatically detects grammar, spelling, punctuation, word choice, and style mistakes in your writing. 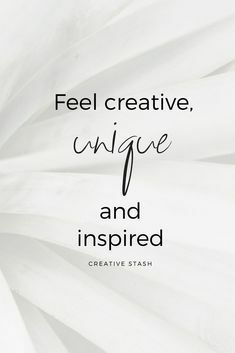 Creative Fabica – Fonts – Crafts – Graphics. 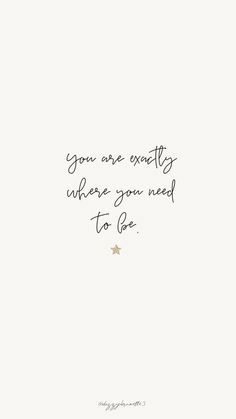 Creative Market – My absolute number 1! Everything you need to set up a great blog. 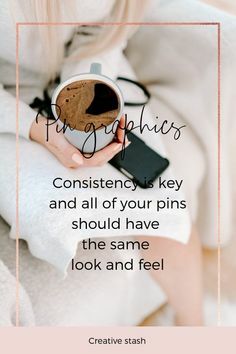 From themes to blogbuttons. Photography, Fonts and graphics. WordPress.org – WordPress started in 2003 and has since become the largest blogging tool in the world. Google Analytics – Keep your website traffic and data up to date. Neostrada – Cheap webhosting and domain registration. Studiopress – The Genesis Framework already runs on over 500,000 WordPress sites. 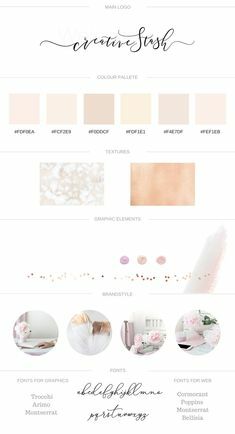 Studio mommy – Studio Mommy makes premade themes for you to buy and DIY your own website or blog. One of my favorites go to Creative market shop is Lara’s Wonderland. Lara Mai makes awesome designs that are hard to resist. 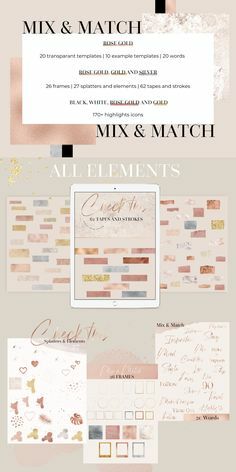 Shiny and pretty patterns created with the stylish blogger & ladypreneur in mind, using all the latest trending colors and shiny foils to make your graphics stand out from the crowd. On the moon – Amazing mock ups, animated quotes, magical cinemagraphs and beautiful photos. Mats- Peter Forss – Typographer’s Dream Box + 200 Logos. 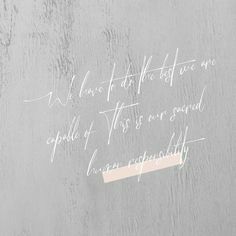 Set Sail studio fontdesign by Sam Parrett – Amazing handwritten fonts. Marigold stock – Amazing stock photos. Una Matison – Stylist and photographer – Absolute one of my favorite! Instantboss club – The InstantBoss Club will help you cut down some of your valuable time spent on Instagram, giving you more time to relax. 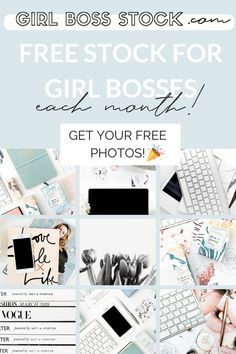 Girlboss stock – Photos can make or break your brand. 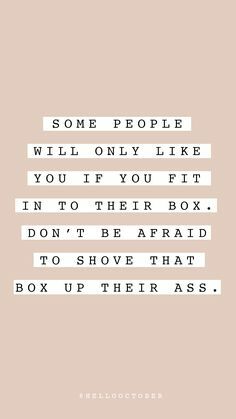 Get into the styled stock membership 100+ girl bosses trust. 2018 Social Media Image Sizes Cheat Sheet – Images are one of the most important aspects of maintaining attractive and professional social media profiles. 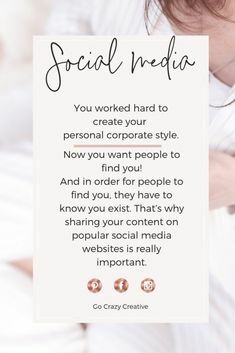 However, since social media platforms are constantly changing, it can be hard to keep up with the image size and file format requirements of each of them. Here’s a great guide to help you stay up to date. 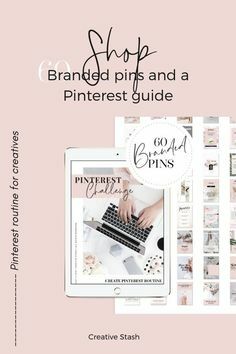 The Manual Pinning Simplified eBook – Get my super EASY smartphone pinning system that will skyrocket your traffic from Pinterest. Blog Traffic Ebook – Do you feel like you’ve tried EVERYTHING to bring in new readers but your blog is just STUCK? Are your page views disappointing no matter how much time you spend promoting your blog posts? 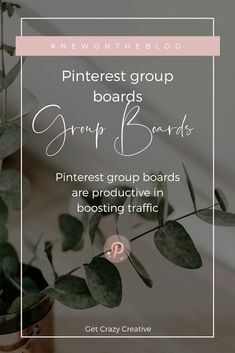 The She Approach To Making Pinterest Possible – Did you hear all about how other bloggers use Pinterest to grow their blogs and get more traffic, but you can’t seem to figure out how to do it for your own blog? From Zero To Superhero Affiliate Marketing Bundle – If you want to start making money blogging, but you’re tired of trying to figure it all out on your own and you’re ready to conquer Affiliate Marketing (once and for all), you’re in the right place! Affiliate Action Plan – Want to make money with your blog? My ebook is the ultimate beginners guide to making money with affiliate marketing. The Affiliate Action Plan is the plan I used to make over $500 in my second month of blogging. Pixelsurplus – Amazing bundles for only 29$.